The latest word on the street in the tech investment world is that Apple discreetly acquired the privacy-focused startup Silk Labs. Rumours also say that this is not just another instance of a top global tech company snapping up a hot new startup to expand its portfolio – there’s apparently more to this deal than meets the eye. On the surface, two of the top five tech companies in the world appear to have a lot in common when it comes to AI. Both Apple and Google are interested in developing their AI market offering and establishing their dominance in this trending field. But that is where the similarities end. Google may not be too perturbed about privacy. AI acquisitions are predominately cloud-based and the company seems more focused on building user-friendly ecosystems. Two examples are Dialogflow and Onward – both cloud-based services acquired by Google. Don’t forget Google’s AI-driven Google Assistant. Did you know that it lives in the cloud and is able to use AI to make phone calls that imitate a human? Conversely, Apple believes that privacy is a priority over making devices easy to use. The company believes that first and foremost, devices should be smart enough to function offline and secure enough not to put the privacy of customers at risk. The recent acquisition of Silk Labs reinforces the company’s privacy-first philosophy. Known for creating lightweight artificial intelligence software geared for consumer hardware such as cameras, Silk Labs is a small company with only around a dozen employees. What makes a technology titan like Apple interested in making a trivial investment in a comparatively tiny company? The shared philosophy of privacy. What Apple and Silk Labs have in common is an interest in secure AI technology that runs locally on personal devices. 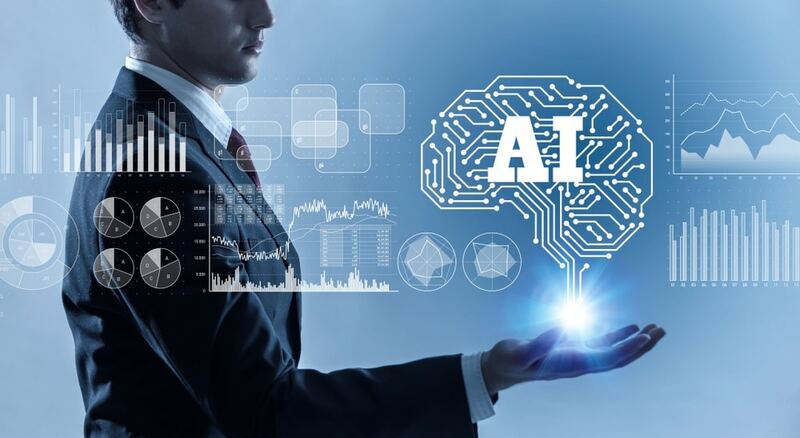 Both companies have expressed concern with the safety of cloud-based AI software and are pursuing avenues other than the cloud. What these avenues are or what Apple’s plans for Silk Labs is also being kept under wraps.